With 7,980 acres and 92 miles of mostly undeveloped shorelines, Lake Jocassee is one of the Upstate’s most pristine lakes. 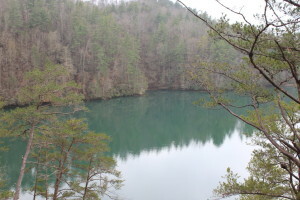 It is located on the eastern edge of the Sumter National Forest at the base of the Appalachian and Blue Ridge Mountains. 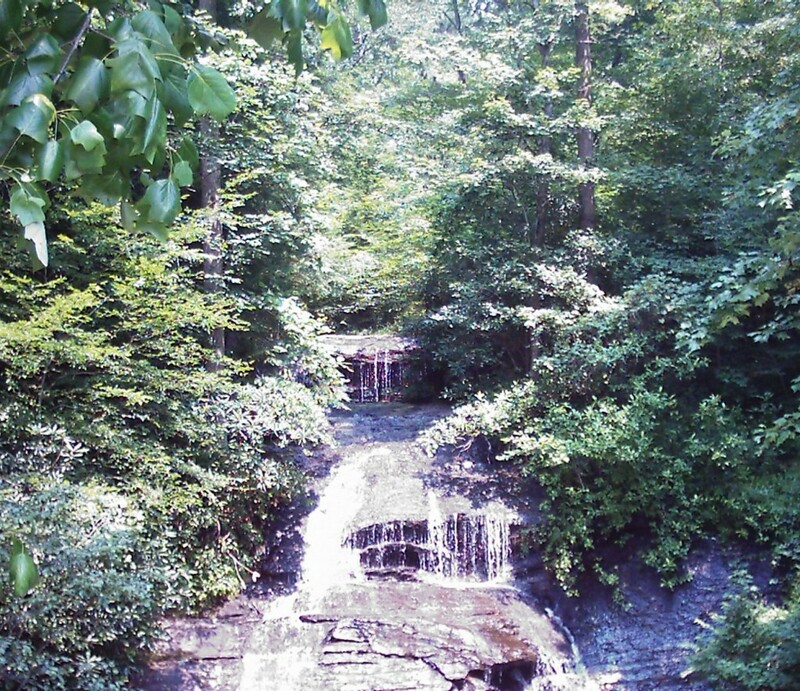 It’s fed by mountain springs, offers great trout fishing, and is a haven for scuba divers. 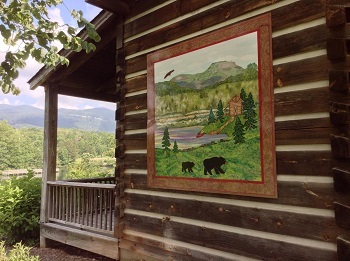 It’s also part of the Jocassee Gorges recreation area and was once home to the Cherokee Nation. When the lake was created, several towns and villages were flooded, captured in time beneath the clear waters. 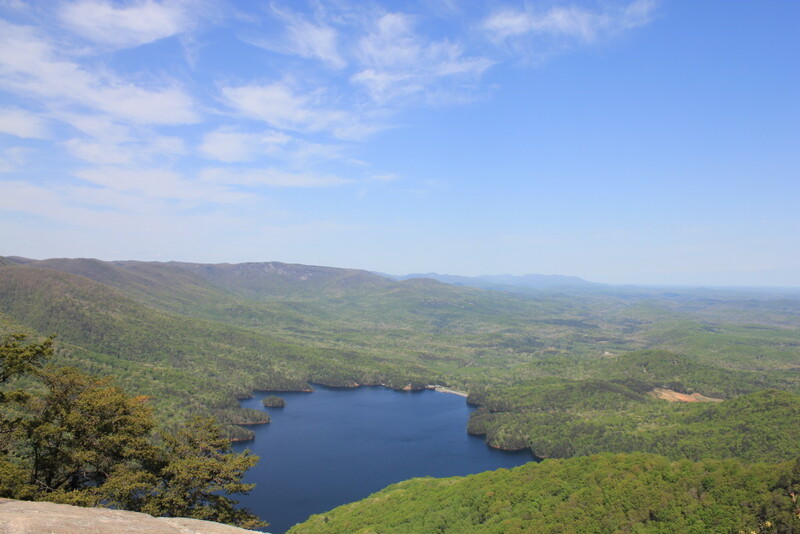 At an elevation of 1,100 feet, the lake is used not just for recreation, but Duke Power also generates 811,000 megawatts of electricity annually at its Jocassee Pumped Storage Facility. All tours leave from Devils Fork State Park, which offers the only public access to the lake. Jocassee Keowee Tours offers four-hour scenic and ecological tours. Jocassee Lake Tours offers general lake tours, waterfall tours, twilight cruises, and adventure tours. Brooks and Kay Wade also offer an every Sunday tour from 1 p.m. to 4p.m. for $35 per person. 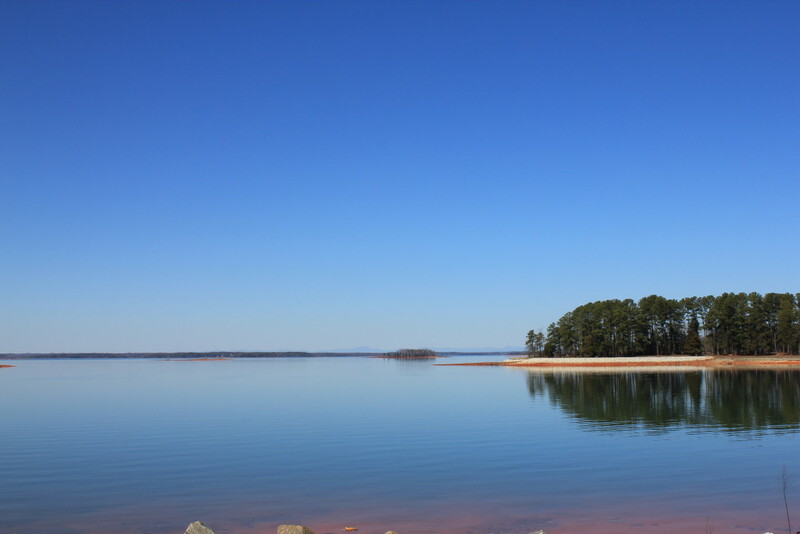 Created in the 1950s, Lake Hartwell brought those seeking boating and fishing along its 962-mile long shoreline. Hartwell Lake and Dam covers about 80,000 acres (both land and water) and was named after Nancy Hart, a renowned Patriot famous for her heroic efforts during the Revolutionary War. The lake is one of the most visited United States Army Corp of Engineers lakes in the United States. Lake Hartwell is dotted with small islands, jutting out from the vast expanse of water. One of these islands, Andersonville Island, was once a well-known port and resort town that was as large as Anderson is today. The town was a thriving trading and textile center and was home to several textile mills. 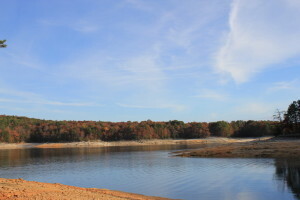 After floods struck the community twice in 1840 and 1852 and the railroads bypassed the town, the town started shutting down and was mostly flooded when Lake Hartwell was created. Today, it’s the largest island on Lake Hartwell at 400 acres and is accessible only by boat. Nature has taken back over the once-paved road, and buildings that once stood majestically are now in ruins. There are over 50 graves on the island dating back to the 1700s–1800s. So if you have access to a boat, this island is worth exploring while at Lake Hartwell. Rick’s Guide Service offers charter fishing trips on Lake Hartwell, even guaranteeing that you’ll catch fish. Rick says he’s been fishing on Lake Hartwell all of his life and offers instructional tips in striper fishing. Cost: $350 for one to three people for a six- to eight-hour charter with guaranteed fish. If you’re looking for more of a do-it-yourself kind of tour, Big Water Marina on Lake Hartwell offers pontoon boats for rent. They’ll equip you with life jackets, safety gear, and a map of the lake to get you going. Cost: $160/full day (9 a.m.-5 p.m.) plus tax, gas, and oil. Lake Keowee (which is Cherokee for “place of the mulberries”) is an 18,500-acre man-made reservoir with more than 300 miles of shoreline. The Keowee-Toxaway State Park is considered the gateway to the 43,000-acre Jocassee Gorges, named by National Geographic as “one of fifty of the world’s last great places-destinations of a lifetime.” Jocassee Gorges is also known for its amazing waterfalls and diverse plant life (including over 60 species or rare or endangered plants). The Keowee Lake Shop and Jocassee Outdoor Center provide boat rentals as well as guided tours of Lake Keowee.